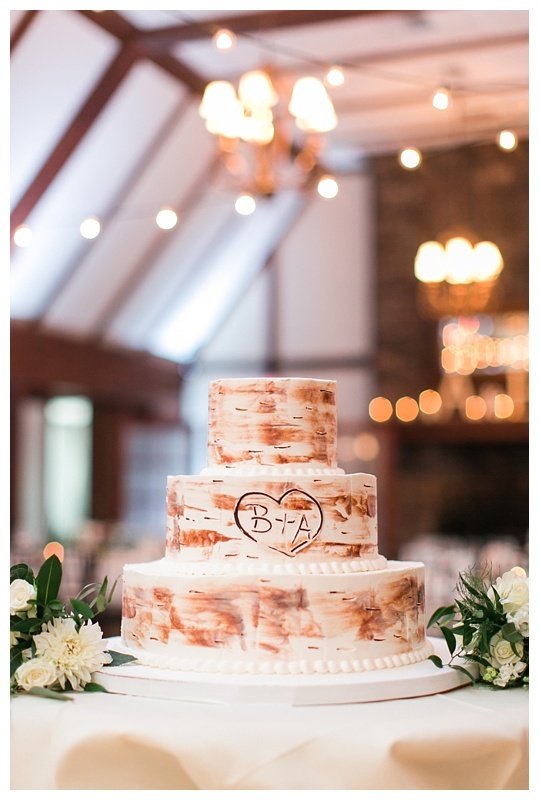 We know how hard it is to come back from a long weekend, but believe me, this gorgeous fall wedding from Cassi Claire Photography will be the perfect start to your day. 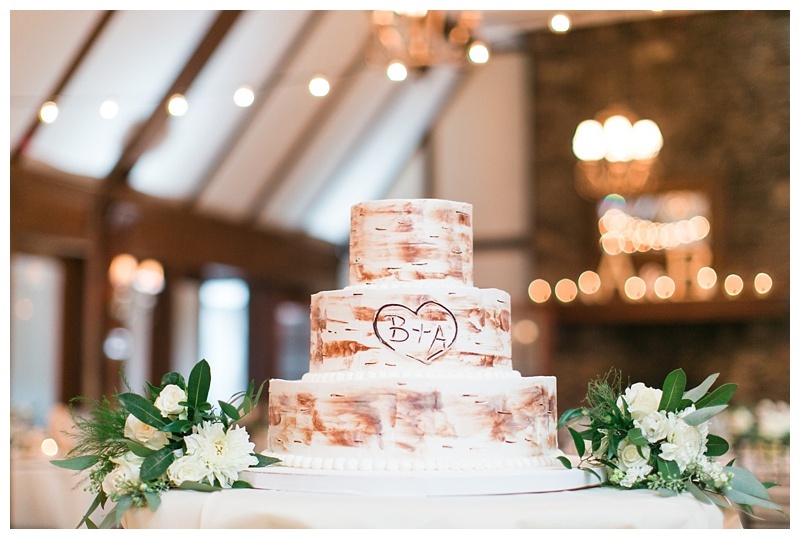 Adam + Betty's wedding at Lake Valhalla Club is the epitome of rustic elegance. 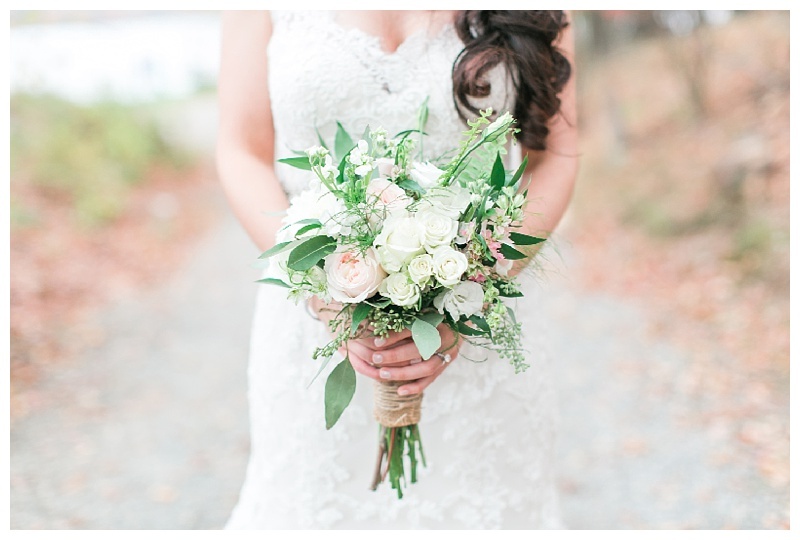 With the most perfect shade of berry, gorgeous greenery and bright white florals, their day was romantic and sweet. 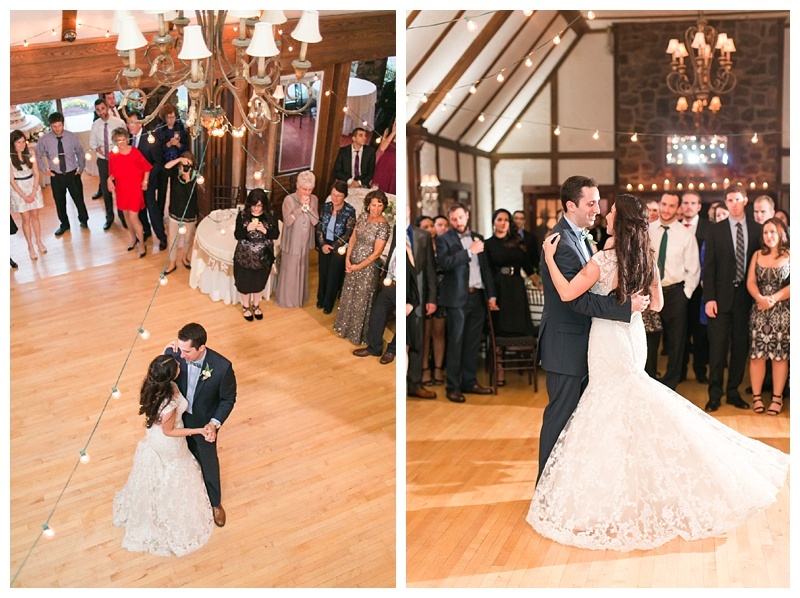 And while we could go on for days about how gorgeous Betty was in her lace gown, we have to give a shout out to Adam and his totally perfect gingham bow tie! 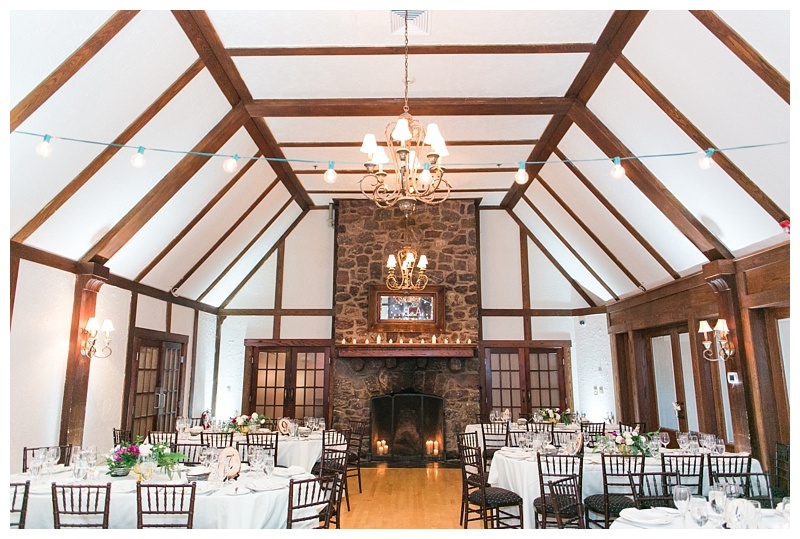 Fall prep done right. 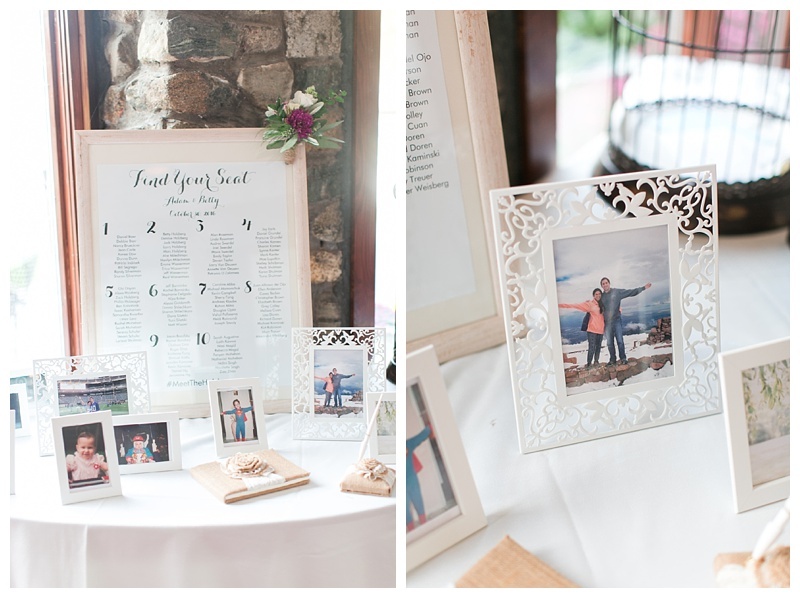 From Cassi: Adam and Betty's wedding at the Lake Valhalla Club was the perfect balance of rustic and FUN! 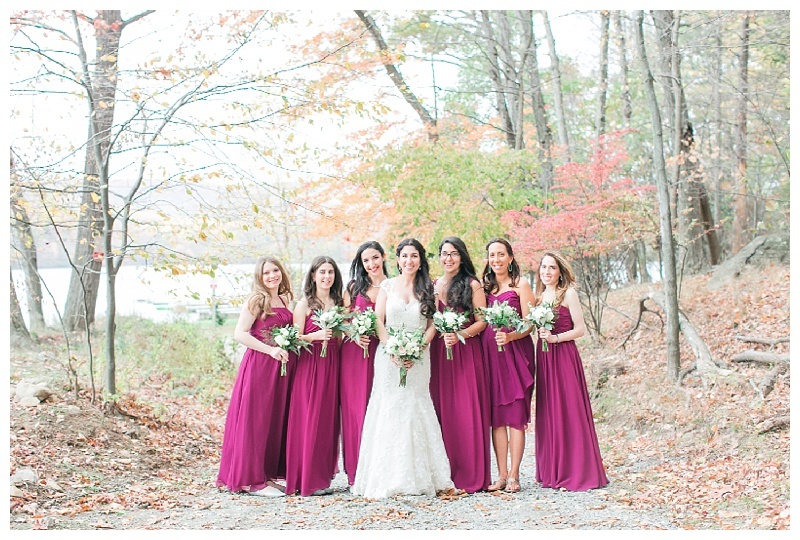 These two embraced the fall colors for their October 30th wedding. 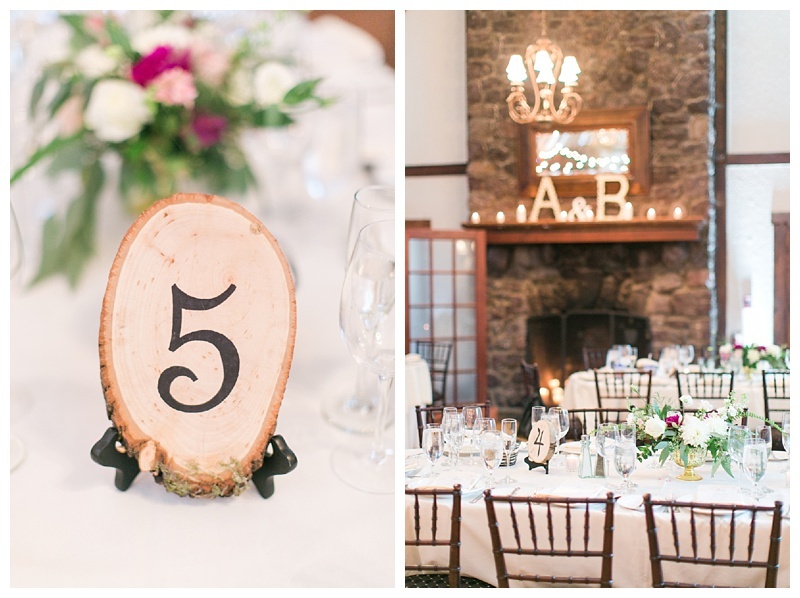 Their venue brought their rustic yet romantic vision to life. 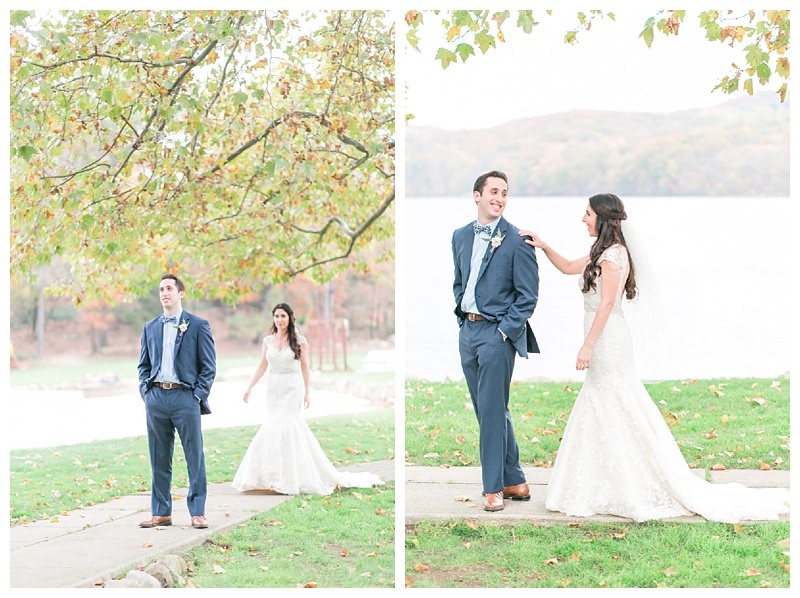 Settled on a quiet lake in New Jersey, the couple was able to create memories together on the scenic docks with the colorful Fall leaves as their backdrop. 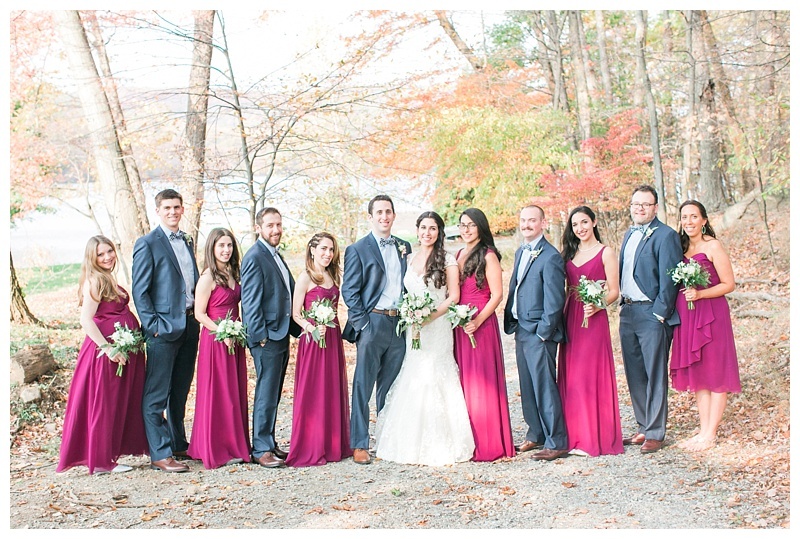 Berry bridesmaids dresses were the perfect pop of color and paired well with the navy groomsmen suits. 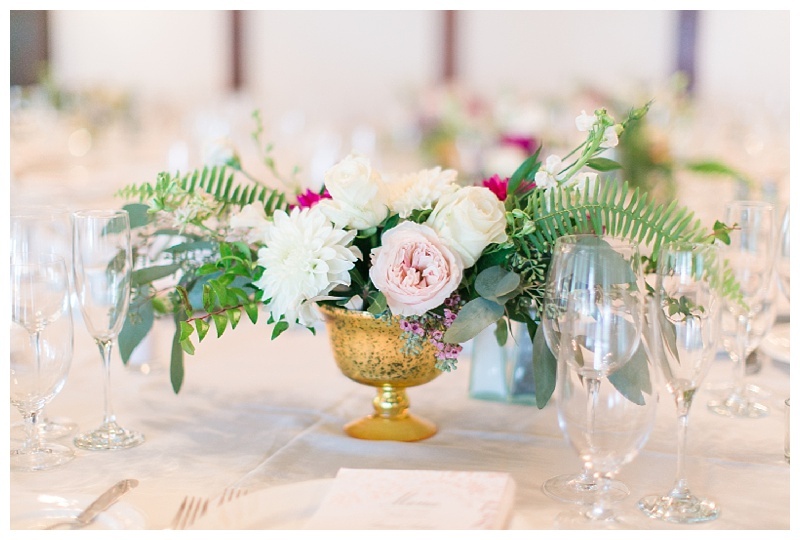 Subtle greenery and white florals allowed the pops of berry to shine. 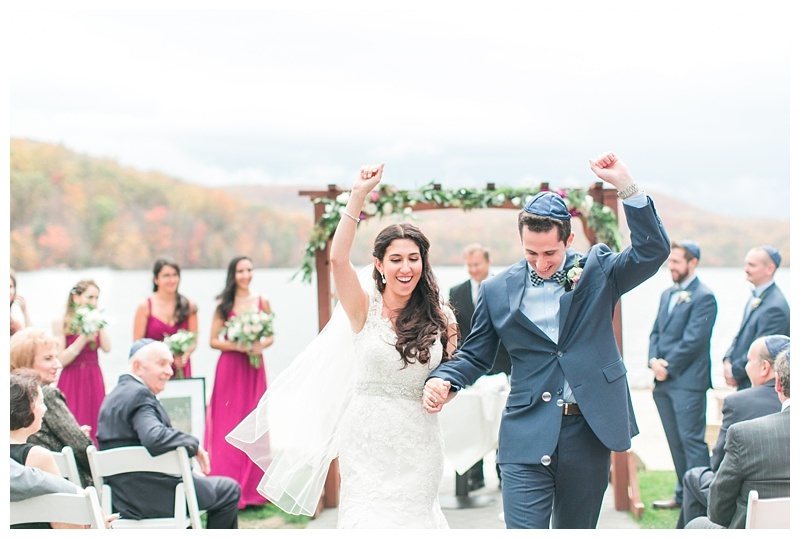 I think it's safe to say the couple succeeded in their goal of a "laid back and fun atmosphere with great music, dancing and food!